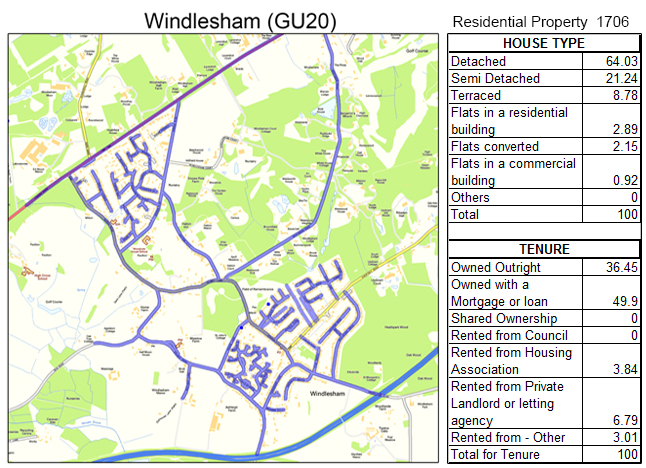 For affordable and trustworthy GPS tracked leaflet distribution Windlesham GU20, Shareplan Leaflet Distribution can offer you a complete service. Windlesham is a village in the county of Surrey with good road links to the A30 and M3. Its name comes from a combination of Windle Brook, which is located to the south of the village, and the suffix ‘ham’ which means ‘homestead’ in Old English. Windlesham is well know for its annual pram race which occurs on Boxing Day, where teams must follow a course around the village including stops at every pub. The village has also been home to many famous and notable people such as Brian Blessed, Brian May, The Duchess of York, Agatha Christie, Glen Hoddle and even the Queen before her coronation. Through our geoplan map we know the total number of residential delivery count is 1706. About 86% of these properties are either owned outright or with a mortgage or loan. 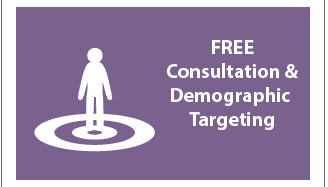 This data can help you position your product and services to the targeted demographic audience. For example, offering building contracting services to the homeowners who are looking to make structural enhancements or additions to their homes. Our Windlesham flyer delivery service is second to none. 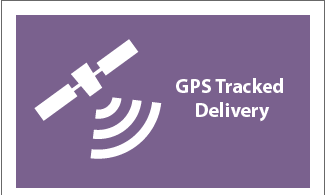 All of our door-to-door distributions are GPS tracked. We will then provide you with a report on completion of the leaflet distribution round. Taking only a few moments, you can then download the data and view the exact route the flyer distributor took to deliver your material. 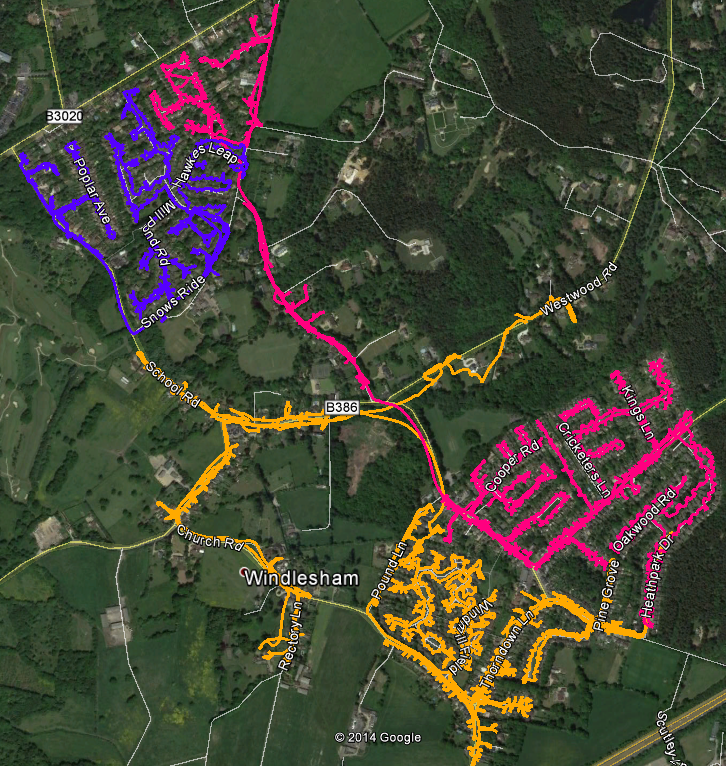 In addition to providing reliable and trustworthy flyer distribution in Windlesham, we can also offer a geotargeting service to make sure you are delivering to the correct target audience. For example, you can give us a postcode to provide a radius around in Surrey and we will supply you with a report and map showing the number of residential deliverable properties. Your leaflet design plays a big part in ensuring your leaflet delivery campaign is as successful and effective as possible. As such, we recommend you use our free one-to-one consultation which gives you the chance to get together with one of our in-house marketing experts. Keep in mind that we want your campaign to be as successful as possible because the more successful you are, the more successful we are! If you undecided on where you would like to start with your distribution campaign, you can even use our graphic design service. 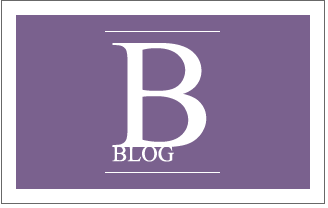 Our in-house design team will help you get the most from your direct response marketing. Of course, such an exceptional door-to-door delivery service wouldn’t be complete without offering you the ideal opportunity to get an unbelievable deal on your leaflet printing! 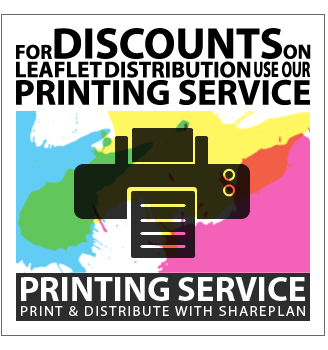 Save on your distribution when you order both your leaflet printing and leaflet delivery from us! 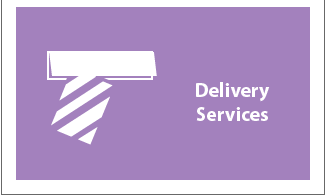 With our flyer distribution service attracting a repeat business rate of over 78% in Surrey, you can’t go wrong with our complete service. 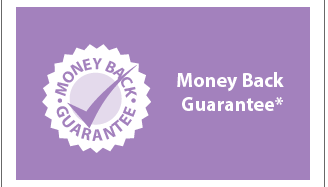 Click the link to get your free quote now! Our leaflet distribution is available in all the main towns in Surrey including: Farnham, Camberley, Frimley, Lightwater, Bagshot, Bisley, West End and Chobham. Please feel free to take a look at our other coverage areas and also visit our FAQ if you have any other unanswered questions.